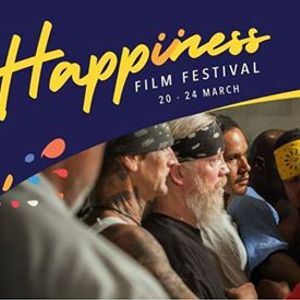 Set inside a single room in Folsom Pr*son, THE WORK follows three men from the outside as they participate in a four-day group therapy retreat with level-four convicts. The raw and revealing process that the incarcerated men undertake exceeds the expectations of the free men, ripping them out of their comfort zones and forcing them to see themselves and the prisoners in unexpected ways. THE WORK offers a powerful and rare look past the cinder block walls, steel doors and the dehumanising tropes in our culture to reveal a movement of change and redemption that transcends what we think of as rehabilitation. Many of us accumulate baggage in ourselves as we proceed on in life. 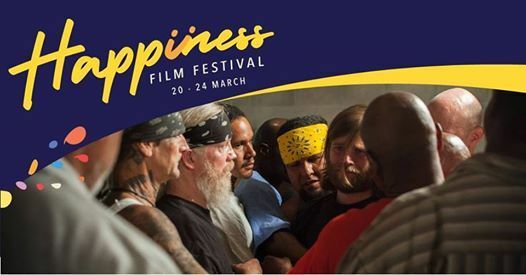 The post-screening dialogue explores how inmates could be free while those outside the bars could be imprisoned. It looks at the transformation process when one can transcend our personal baggage. 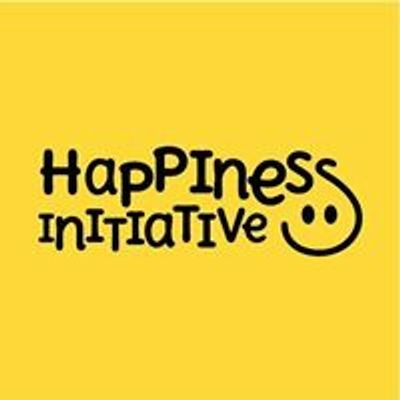 The Happiness Film Festival is organised by Happiness Initiative, a social enterprise dedicated to promoting happiness and well-being.